We all known that very recently few days back salesforce introduced LWC and it makes creation of web-components easier ..
Let’s go with one example component. Lightning Web Components is a new programming model for building Lightning components. It leverages web standards breakthroughs, can coexist and interoperate with the Aura programming model, and delivers unparalleled performance. 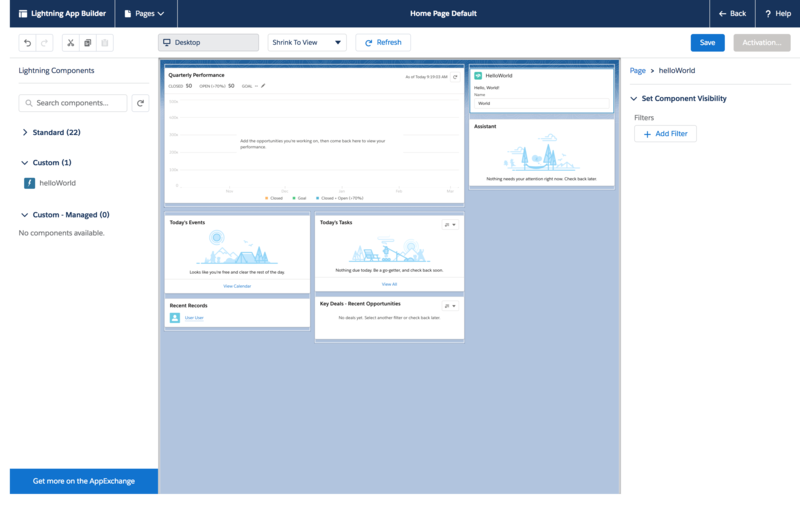 To create and develop Lightning Web Components and leverage their powerful features and performance benefits, you need to set up Salesforce DX. For this quick start, we are going to install Visual Studio Code and the recommended Salesforce Extension Pack and Lightning Web Components extension. Download and install the latest version of Visual Studio Code for your operating system. If you already have Visual Studio Code installed, there’s no need to reinstall it. On the left toolbar, click the Extensions icon. Search for Salesforce Extension Pack and click Install. If you already have it installed, then you just need to click on the Reload button. 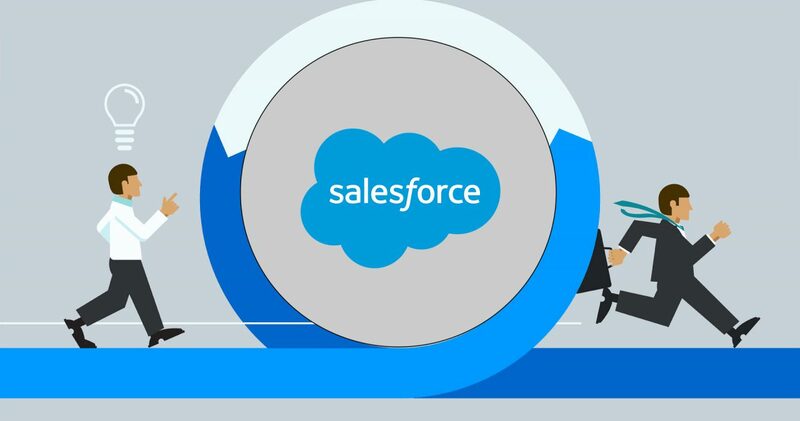 Search for Salesforce Lightning Web Components and click Install. If you already have it installed, then you just need to click on the Reload button. Re-launch Visual Studio Code to complete the installation. Now that you’ve installed Visual Studio Code and enabled the necessary extensions, you need to test them out. In Visual Studio Code, press Command + Shift + P on macOS or Ctrl + Shift + P on Windows. Type sfdx to filter for sfdx commands. As you use more sfdx commands, those commands will show up in the recently used panel. In the final step, you will create your first Lightning web component and add it to your org’s home page. In Visual Studio code, press Command + Shift + P on a Mac or Ctrl + Shift + P on Windows. Enter LWCExample as the project name. Select SFDX: Create a Default Scratch Org. Press Enter to accept the default project-scratch-def.json. 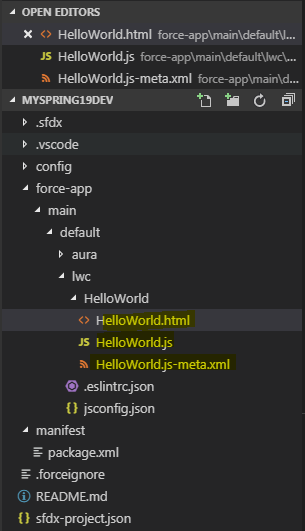 Press Enter to accept the default HelloWorldLightningWebComponent scratch org alias. 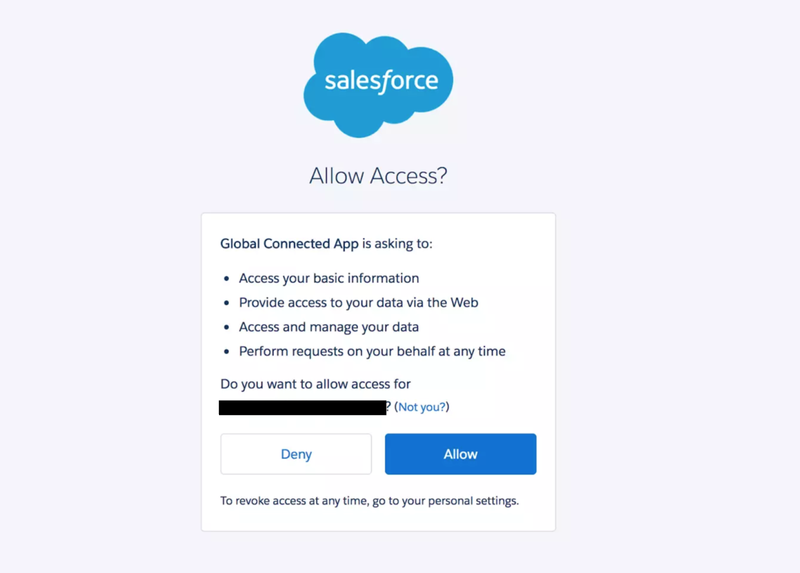 Select SFDX: Authorize a Dev Hub. Log in using your pre-release Dev Hub org credentials from step 1. Type helloWorld for the name of the new component. Select SFDX: Push Source to Default Scratch Org. Click the app launcher icon to open the App Launcher. Click the gear icon to reveal the Setup menu, then select Edit Page. Click Back to return to the Home page.